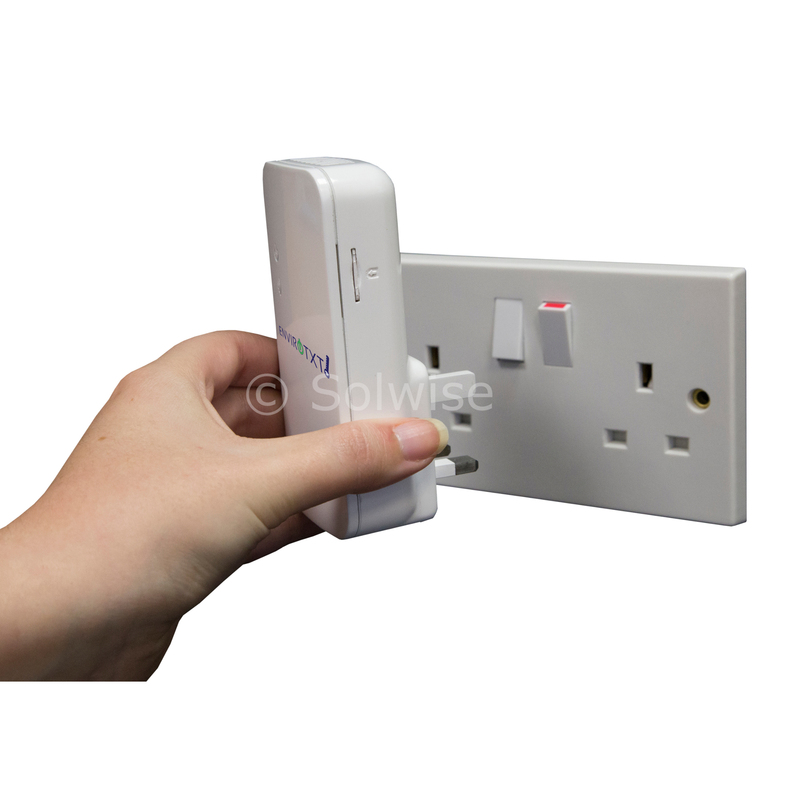 Envirotxt sends an instant text message alert if the mains power is lost (eg a power cut) and when power is restored. Envirotxt has a fast temperature rise alert so if the ambient temperature rises too quickly (eg more than 5 degrees in 3 minutes) then it will send a text message alert. 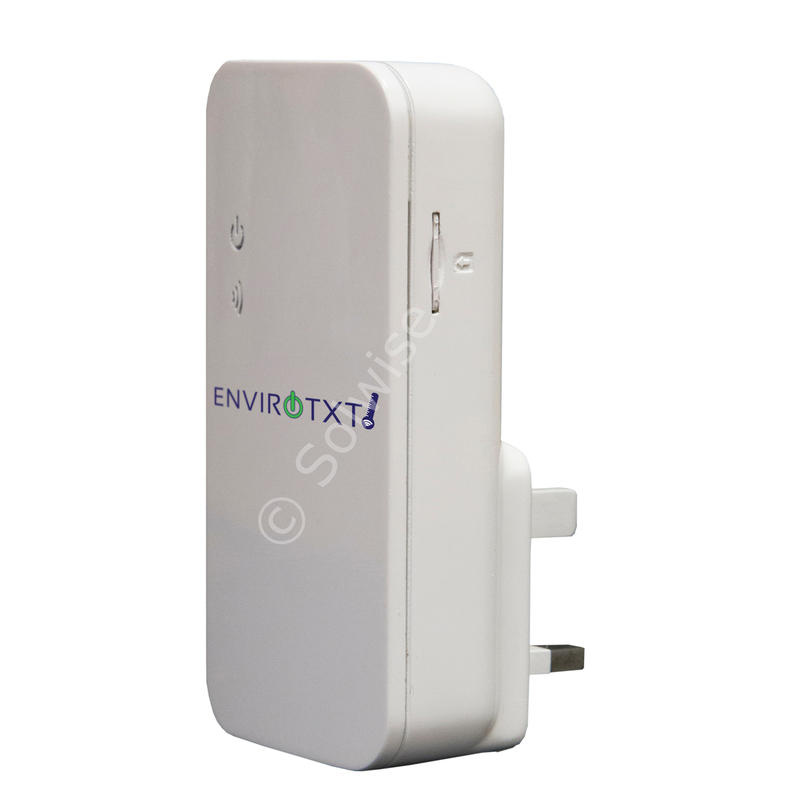 Envirotxt is a new innovative GSM (mobile network) device that monitors temperature and power loss. It has a built-in temperature sensor which can alert at pre-programmed user defined thresholds from -10 degrees to +50 degrees. Envirotxt uses a SIM card to send text message alerts through the mobile network, it can use any SIM card on any network (except digital only networks such as Three) and it has a quad band GSM module so it can be used in almost all countries around the world. 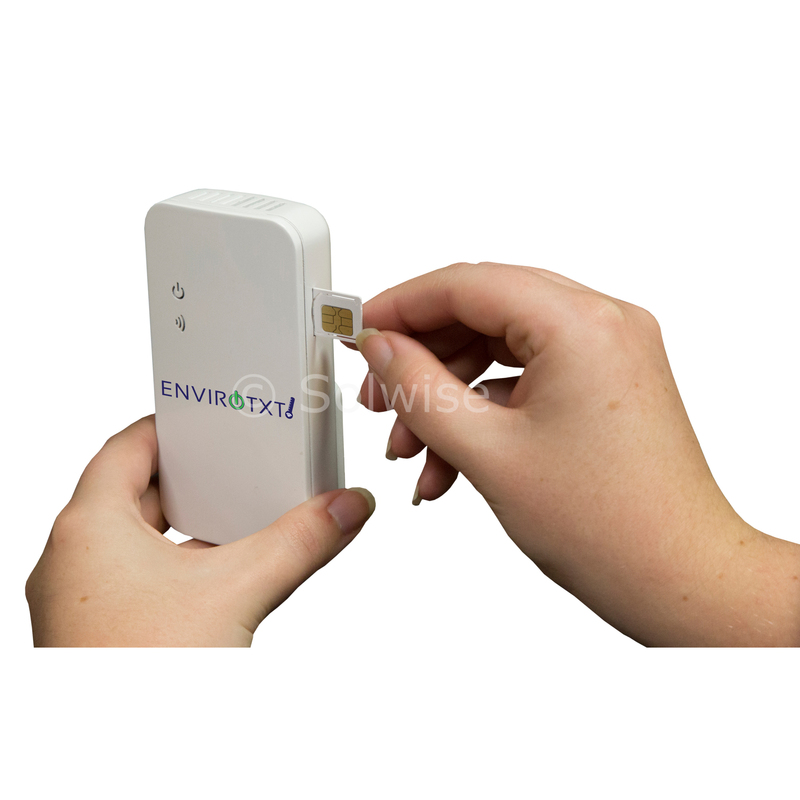 Envirotxt is an easy, simple and low cost way to get instant temperature alerts and instant power loss alerts. It features user programmable alerts/alarms that can be configured to generate an alert if a certain condition is met eg if you want to know if the temperature in a room drops too low, you set a minimum and maximum temperature (eg 12-18 degrees) and if the temperature drops below 12 degrees Envirotxt will automatically send you an alert with the current temperature. Power loss alerts are automatically set as default on. Envirotxt has one master user who has full control of all its functions and 3 additional mobile numbers can also be programmed to receive the power loss and temperature text message alerts as well. The internal temperature sensor can work from -10 degrees to +50 degrees for the temperature alerts. Envirotxt also includes an additional plug in temperature sensor with 1m cable so it can send additional temperature alerts for specific areas. This makes the Envirotxt ideal for Server rooms. Standard SIM card is required, a micro SIM adapter is available, see our accessories tab.